Rarely available single family Essex ranch on premium lot in Terra Villa! 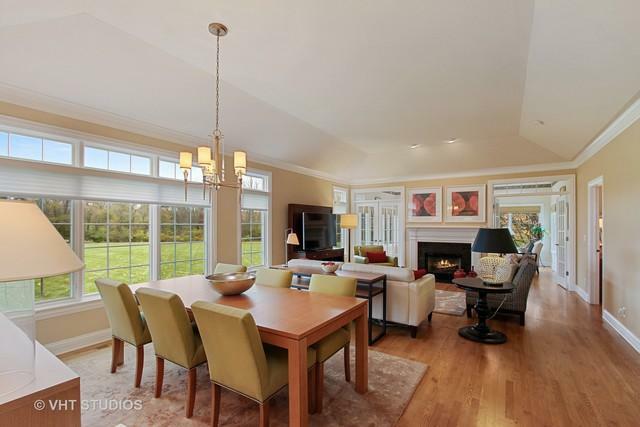 Quality abounds in this stunning home featuring a bright open floor plan great for entertaining. 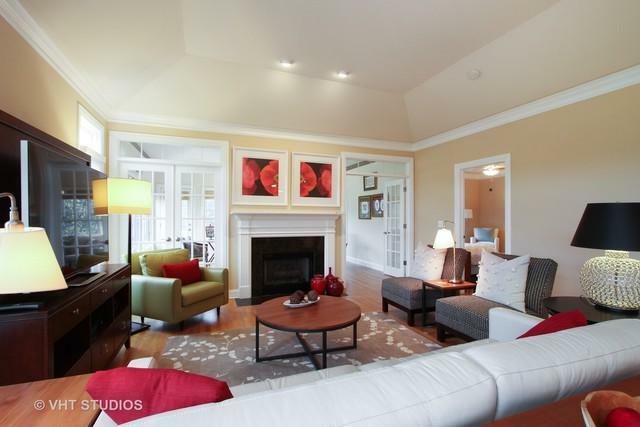 Gleaming hardwood floors, crown molding, 2 panel doors & volume ceilings grace the main level. Gorgeous gourmet eat-in kitchen boasts 42" cherry cabinets, SS appliances, granite counters & butler's pantry. 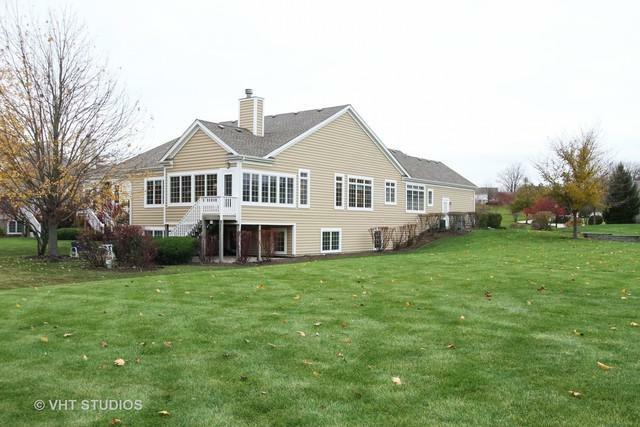 Enjoy the magnificent unobstructed view of woods and walking path from the dining/living room and fabulous sunroom! Feels like your own private nature reserve! Spacious master suite with luxury bath offers whirlpool tub, seated shower, dual vanities and custom walk-in closet. Convenient office on main floor. Finished English basement with 9' ceilings adds over 2000 sq ft of living space including a family room, 3rd bedroom with full bath, den & storage room. New roof, exterior paint, H2O htr Oct '18. Nothing to do but move right in! 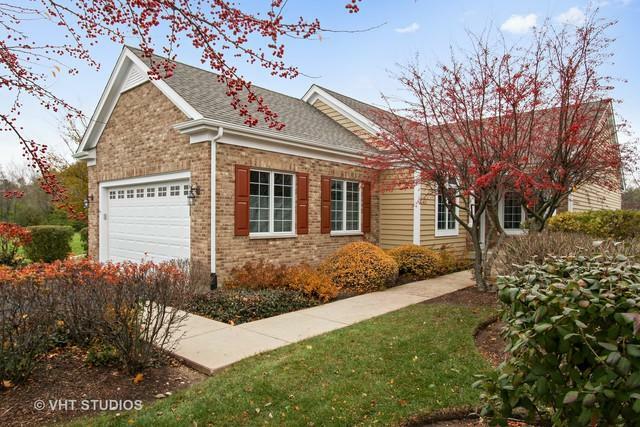 Enjoy the peaceful setting with easy access to Rt 31/176, close to shopping & Metra.